LUBBOCK, TX (KCBD) - A significant winter weather event is in the forecast across the South Plains viewing area Friday and Saturday. A dynamic storm system will move across the area late Thursday night through Saturday. 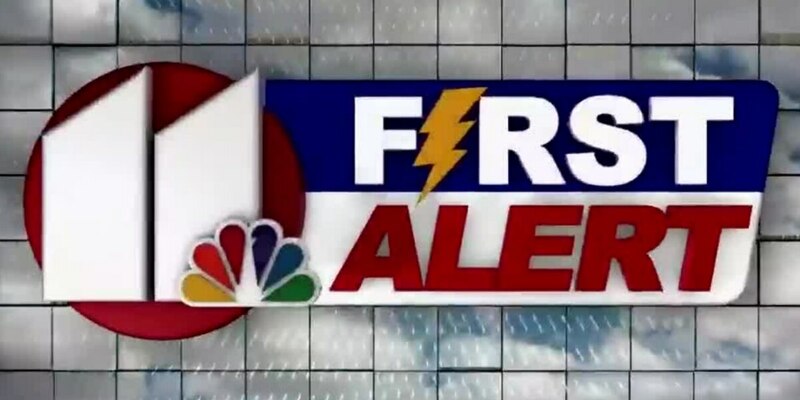 The First Alert Forecast Team has designated Friday and Saturday as First Alert Weather Days across the South Plains. A mixture of rain, sleet and snow will be possible Friday and Saturday. Snowfall accumulations of two to six inches are possible across the Northern half of the viewing area by Saturday afternoon. Newest computer models are showing snowfall totals of two to four inches possible in the Lubbock area by early Saturday afternoon. A Winter Weather Advisory will go into effect for the Lubbock area overnight tonight. A Winter Storm Watch goes into effect Friday evening and will continue through Saturday morning. Precipitation could initially begin as a wintry mixture of rain or freezing rain late Thursday night. Ice accumulations are possible by daybreak across portions of the South Plains viewing area. 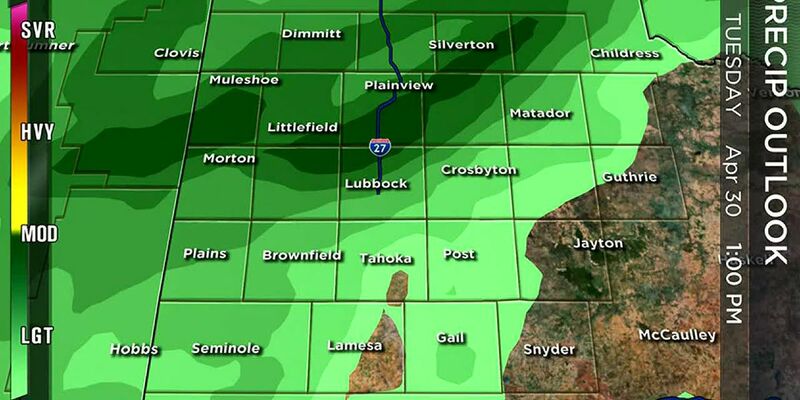 Lubbock could see some travel issues with ice early Friday morning. 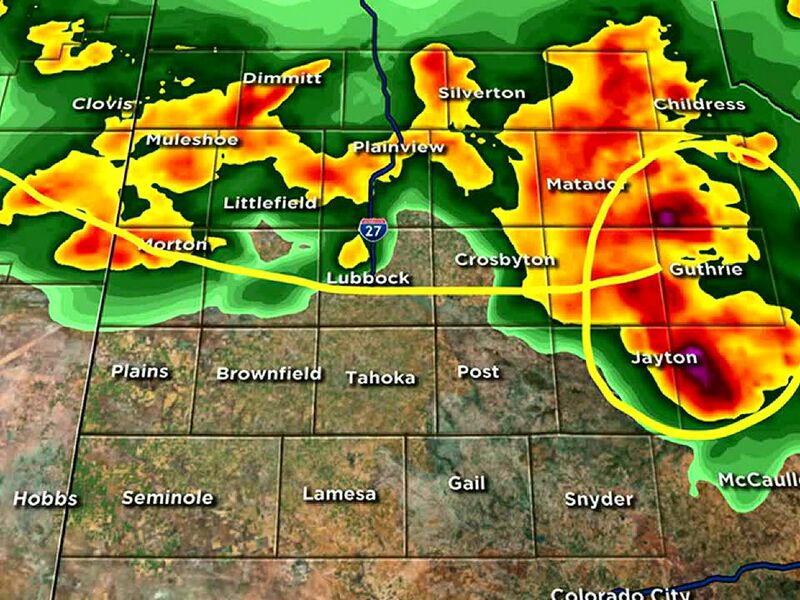 The main storm system will take aim on the South Plains Friday night through Saturday morning. This is when the Lubbock and South Plains area will have the highest risk of seeing accumulating snowfall. Snowfall may become locally heavy Friday night and Saturday as freezing rain/rain transitions to moderate to heavy snow. A variety of precipitation types may occur Thursday night through Friday afternoon before the main storm system crosses the area Friday night through Saturday. This event may bring the potential for significant weather hazards including power outages, tree damage and travel difficulties. Thundersnow is also possible Friday night which could bring us locally higher wintry precipitation amounts. Pay close attention to weather conditions over the next 24 hours. 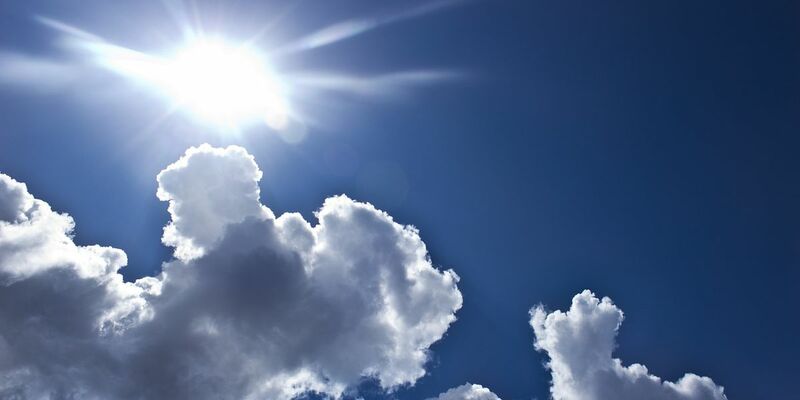 Temperatures will be the main forecast challenge. Lows drop into the upper 20’s overnight with highs holding in the lower to middle 30’s Friday. Ice is possible Friday morning for portions of the viewing area. By Friday night, rain or freezing rain will change to sleet and eventually all snow during the overnight hours Friday night through Saturday morning. Southern and eastern areas will see more ice accumulations while areas north and west of Lubbock should see higher snowfall totals. 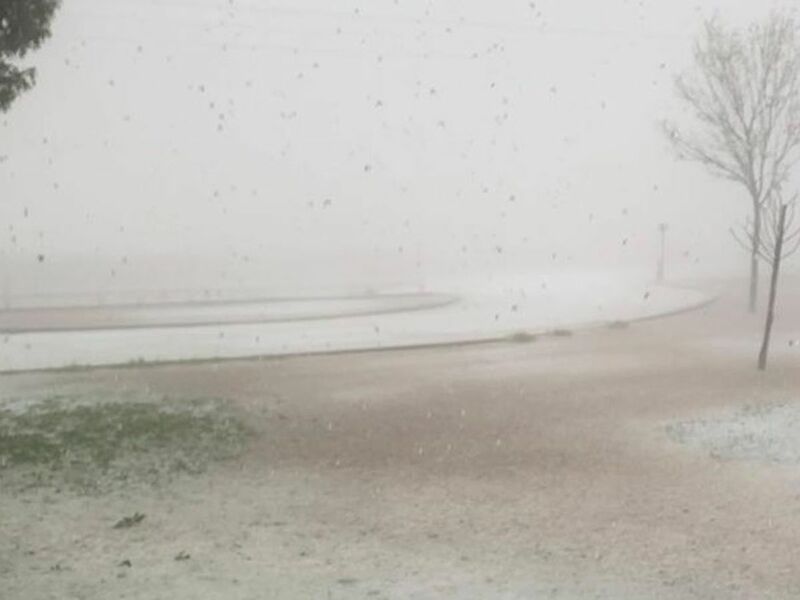 Look for hazardous travel conditions across West Texas with snow and ice issues. Winds should be low enough to prevent blowing snow conditions at this point. Refreezing of ice or snow may linger throughout the weekend into Monday as very cold air remains in place through early next week. Rain chances remain, but for most of our area the potential for additional measurable rainfall is slim. Here's our update, based on this morning's new data.